Toyota cars are a masterpiece of quality, reliability, and affordability. The company has mastered its craft over the decades and generations, rising in prominence until it can now state with pride that it is the largest auto manufacturer on the entire planet. 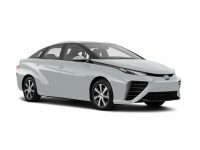 The Japanese company is well known for creating the finest line of automobiles that everyone can enjoy. 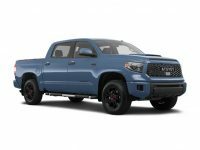 We have just about everything that you could ever hope to need, and our New York customers have loved these fine cars, trucks, and SUVs for years and years at this point. The entire line ranges in size depending on the needs and wants of the individual NYC customers. 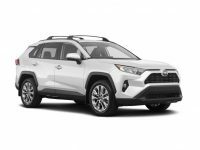 We have cars ranging in size from the smaller Yaris and Corolla made by them, up through SUVs like a Sequoia or a 4Runner, and those are just, quite frankly, the absolute very beginning of the brand new Toyota leasing specials that we have available for our wonderful customers. 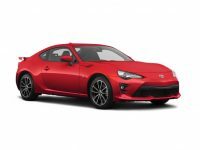 The finest cars on the market can come in all shapes and sizes, but you simply will not find a more reliable automobile than a quality-made Toyota that will live in your driveway for years and years. 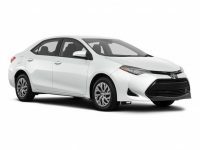 It is not unheard of for a Toyota to last for more than 200,000 miles, and this type of reliability makes it a very popular choice for leasing specials in the New York area. Give us a call here at NY Car Specials for more information – we would love to get you on the line and talk to you just a little bit further about the possible new Toyota leasing specials on the market today. 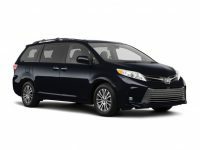 NY Car Specials has the wonderful line of Toyota models from top to bottom, no matter your needs. We work with customer to get them on the NYC road in their dream cars, thanks to our famous leasing terms that work with you to get you into the driver’s seat. 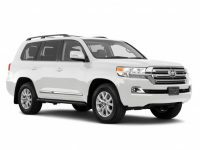 It is simplicity itself to lease a car through NY Car Specials – the premium leasing provider in the entire New York area. Let’s say that you have been considering a new lease, or reaching the end of your current lease and what to trade up to a different line or model of car – then in those particular cases, a Toyota leasing special with NY Car Specials just might be the top choice for you and your family. 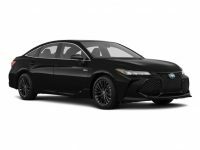 Toyota combines comfort, reliability, and affordability in one big package that allows you to lease one of these New York beauties with complete confidence in knowing that it will always be an effective car for you. 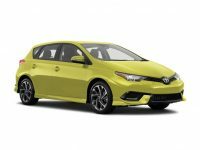 Whether you need it for commuting, for work, or just for pleasure, a Toyota just might be the car you need. Give us a call today to discuss it further by giving us a call at 929-239-3010, or take a look around our website at NYCarSpecials.com for more information.